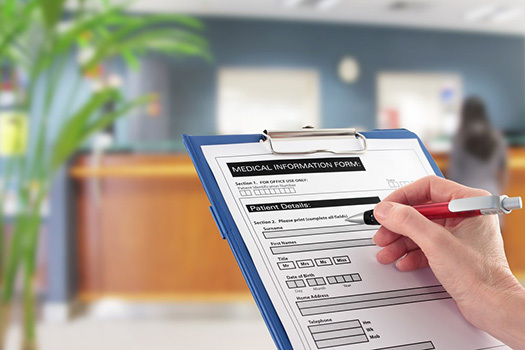 For your convenience, we offer the opportunity to save time on paperwork for your first visit. You can print the following forms and complete them prior to your initial visit. Please bring these completed forms to the office on the day of your initial visit.